Market research conducted by the National Association of Realtors shows 90% of all home buyers shop for real estate online weeks before they even speak to a Realtor®. 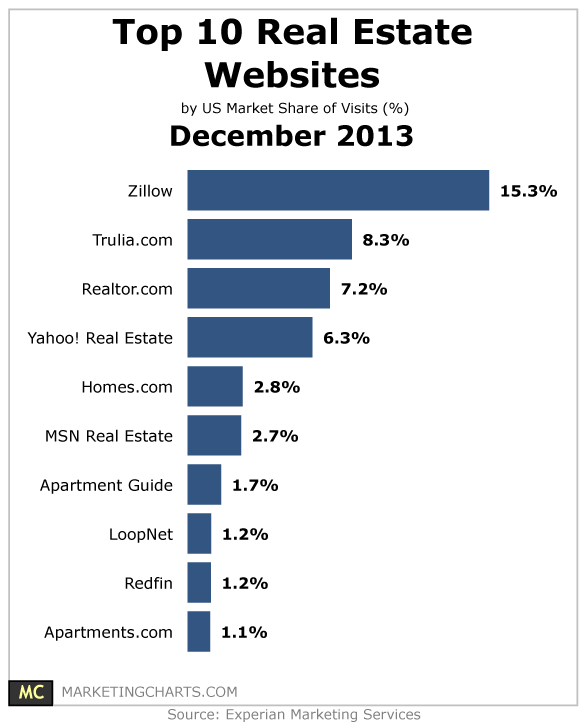 The Internet has now surpassed the real estate agent as the #1 source of how a buyer find homes they want to buy. Guided by this market intelligence I’ve built a powerful and proven to work online marketing and advertising plan to sell your home. Each individual element builds off the other to create a comprehensive Online Marketing Plan to sell your home for top dollar in less time. One of the premier listing advertising mediums on the internet today is known as “listing syndication” and it does more than just draw eyes to your listing; it provides you with more exposure, more leads and ultimately more showings. 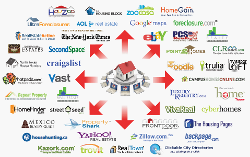 With over 90% of buyers finding their home online, syndication is no longer just an option, it’s a necessity which is why I post your listing to the Top Websites By Traffic using real estate syndication networks like Realtor.com, Zillow, Trulia, Yahoo! Real Estate Homes.com, HGTV’s Front Door. Imagine Full Listing Details of Your Home In the Hands of Buyers Everywhere! As consumers’ desire for convenience and necessity for portability continue to grow, creating a mobile marketing presence for your listed home is vital. Recent studies by industry experts tell us 90% of home shoppers searched online before purchasing real estate. How many potential buyer are lost if your listing agent does not market to the mobile user, when 49% of those 90% who used search engines in the beginning of their home buying process began their search on a mobile device? Mobile home shoppers want detailed property information, property photos, video tours and mapping functions delivered efficiently and instantly. 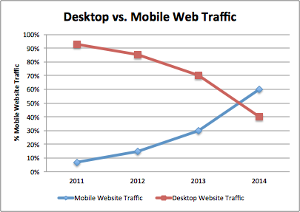 Mobile Marketing is more important than ever and an integral part of my overall Marketing Plan. Create a full-featured mobile website for your home. Upload High-Definition professionally taken listing photos to your mobile website. Upload 1080P HD Full-Motion walk through video tour of your home to your mobile website. Install a mobile IDX function that allows buyers to find your listing on the MLS. Activate your SMS (Short Message Service) technology that allows any buyer to text a message to your property’s assigned short code phone number. Once done, the buyer instantly receives a text message with a link to your mobile web page including detailed property information, HD photographs and full-motion video. Within seconds we receive a text message with the buyer’s mobile phone number so we can promptly track and follow-up on every lead for your home. Buyers Get Instant Information: From their cell phone, every buyer can access detailed property information, photos and video on your home by sending a single text message and/or scanning an individual QR code. More Response: Responses to mobile marketing are almost 5 times higher than responses to other media. Mobile marketing allows buyers to get detailed property information anytime, anywhere, delivered efficiently and instantly. More Exposure: 91% of Americans carry a cell phone literally everywhere they go; it's inevitable that your home will reach more potential buyers than any other media. Measurable: Every time a buyer visits your mobile website for information about your property we receive a notification text message with the contact information of the person using their mobile device to view your home. This allows us to quickly follow-up on every lead, pre-qualify, and arrange a showing of your home to interested buyers. Agent to agent MLS marketing has always played a important role in selling a home. 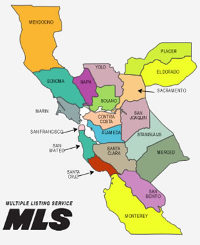 Taking advantage of Sacramento Multiple Listing Service’s powerful agent network I will promote your home to all local Realtors. But I don’t stop there. In addition, my MLS marketing plan will put your home in front of 70,000 Brokers and Agents within Northern California’s biggest MLS’s -- Bay Area Real Estate Information Services (BAREIS) and San Francisco Association of REALTORS® (SFAR) comprising 21 Northern California counties and 7 MLS’s...giving every agent and Broker from Carmel to the Oregon border full access to your listing in one of the largest cooperative MLS agreements in the United States! More Exposure: 70,000 agents and Brokers can now share your listing with their buyers. Migration from the Bay Area has always fueled our local real estate market. More Showings: 91% of all homes are purchased through a real estate agent and having more agent awareness of your listed home means more showing traffic. Not surprisingly, data shows that MLS listings with nicer photos and virtual tours get more attention and help sellers command a price significantly closer to their asking price. Using a combination of Natural Light, Flash & HDR photography, I color correct, crop, and adjust each image to provide clean, well lit, professional looking images. Our video editors edit the full motion video footage we shoot of your home to create a tour that flows seamlessly throughout the home, layered on top of a pleasing music-bed. Once attached to your MLS listing, both agents and buyers see your home in its most attractive setting, and you have a definite advantage over other listings.